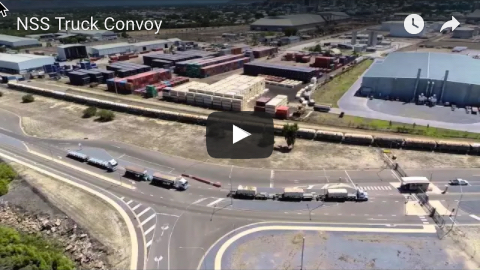 A $12 million breakwater repair program is planned at Port of Mackay after studies revealed worse damage from Tropical Cyclone (TC) Debbie than previously thought. 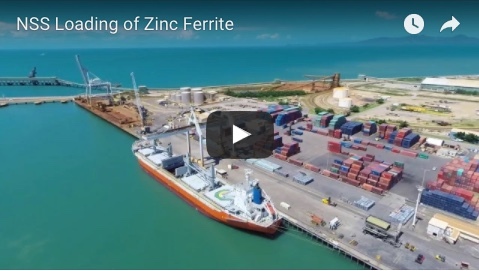 North Queensland Bulk Ports (NQBP) general manager engineering and development Rochelle Macdonald said initial assessments indicated the breakwaters had escaped the cyclone with minimal damage. “Further investigations, including 3D laser scanning, revealed the damage was worse than first thought,” Dr Macdonald said. “The Southern Breakwater in particular has suffered damage to the slope facing the sea." While the safety of the breakwaters was not in question, repairs were essential to ensure their integrity for future cyclone seasons, she said. Dr Macdonald said traffic would be unable to access the Southern Breakwater during the repairs. “Works are due to start in January. Our target is to have the repairs completed by the end of 2018,” she said. “We know how much the breakwater means to the people of Mackay. It’s where so many people come to enjoy a walk, cycle or drive and take in the magnificent views. “That’s why NQBP will work with the successful tenderers to ensure the breakwater remains open to pedestrians and cyclists during the repairs."